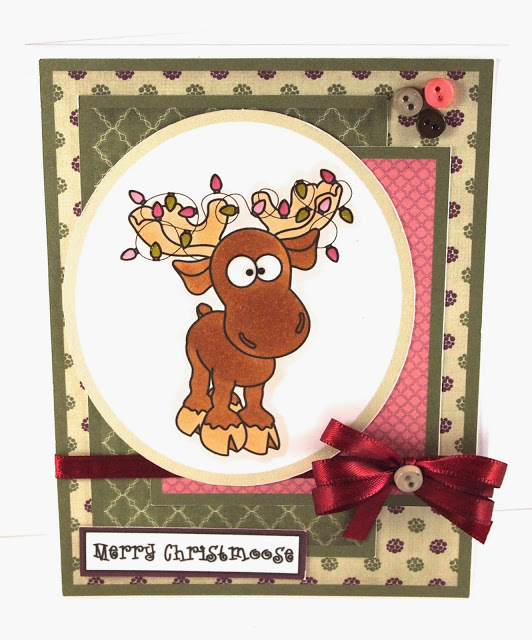 Hello and welcome back to the second challenge of the year here at Crafty Creations. Sabine is your host this time. Before we go to the new challenge I am very proud to announce the Top 3 from last challenge for the first time. And of course as usual pick a winner. Congratulations, please contact Jaime to claime your prize! You can pick any season you like. Our sponsor for this challenge is Sans Design. The winner will receive 5 digis of choice and if we get more than 50 participants there will be an extra two of San's beautiful digis to win for you. 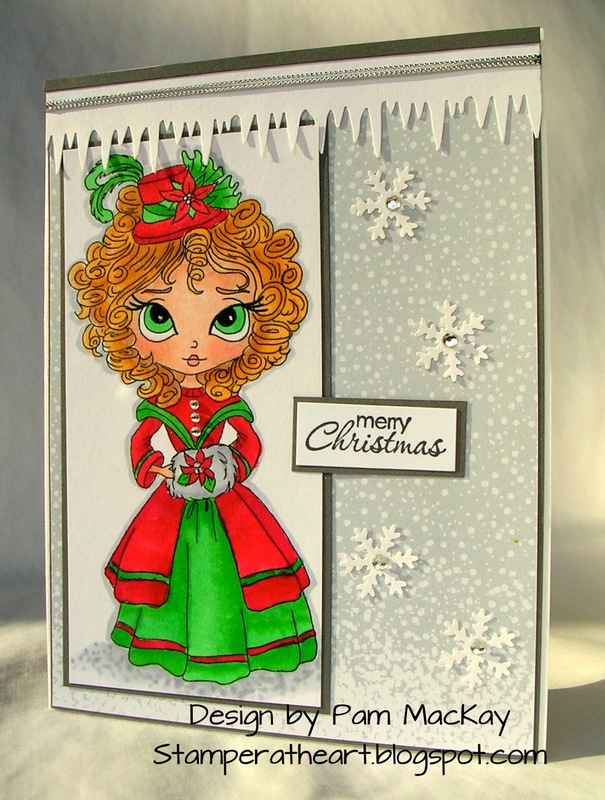 Hello and welcome to Crafty Creations Challenge Blog. As you can see, we are starting the new year with a few changes. 2. We have had a change in Design Team. We are very sad to see Lindsey go and only wish her the best. 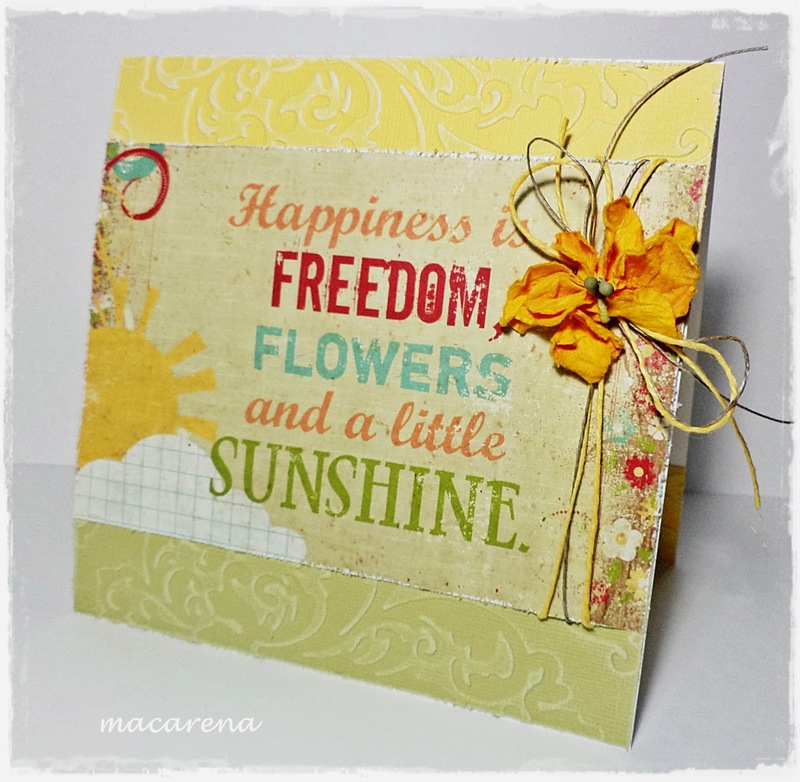 We welcome Macarena to our lovely group of crafters. 3. This year we are going to post our challenges bi-weekly. That will give everyone a little more time to play along. Challenges will end 24 hours prior to the new challenge being posted. 4. Starting with this challenge, the challenge hostess will be picking a Top 3. You will be able to grab your Top 3 badge to proudly display on your blog. Now, onto the really fun part! 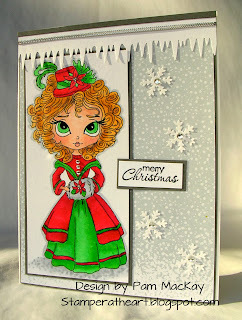 The winners of our last challenge are.....drum roll please......Pam! Mr. Linky picked you, so please contact Jaime to receive your prize. 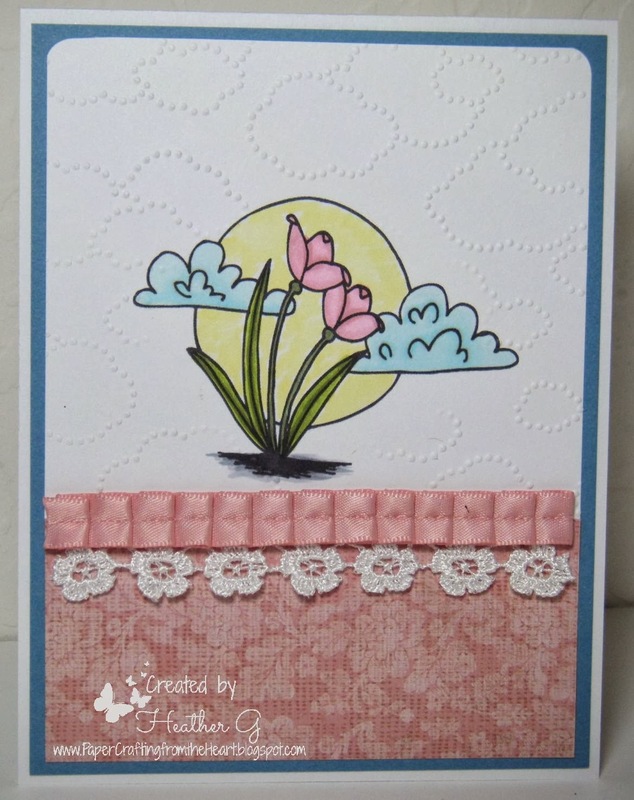 And, #120~Leann, winner of a $5 Gift Certificate to Doodle Pantry. Please contact Heather to receive your prize. A special thank you to EVERYONE that participated!!!! What a fantastic collection of craftiness!!!! This challenge is all about something to drink and FRESH BREWED DESIGNS is our fabulous sponsor. They sell a wide variety of rubber and digital stamps that grows daily. They have a digi release once (sometimes more) a month as well as a monthly rubber release and blog hops. At Fresh Brewed Designs they always have a fresh pot of creativity brewing. Please pop over and check them out. Here is what the design team has created for inspiration. We can't wait to see what you create. 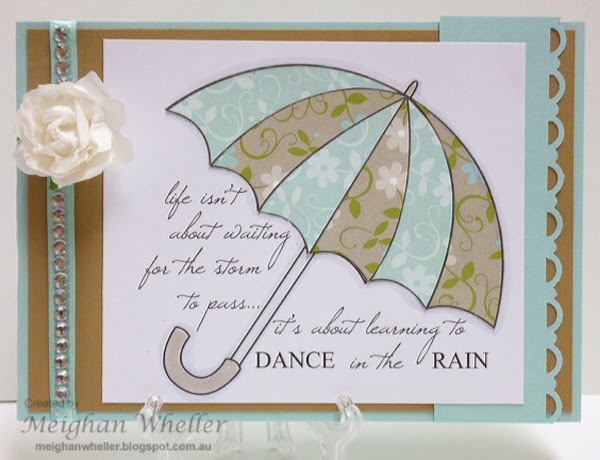 Don't forget to pop over to the Design Team Blogs to see if you won one of their prizes. 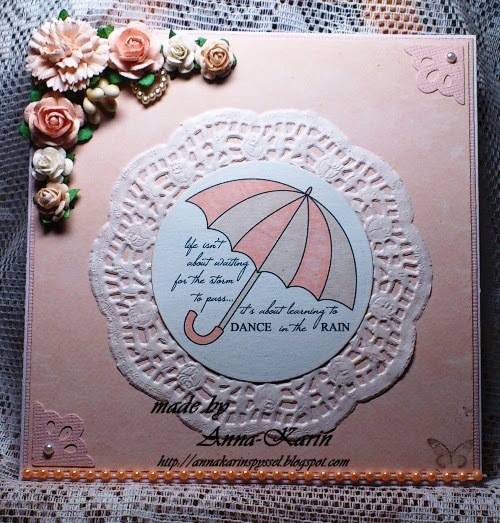 If you popped in to check out our current challenge, please scroll down to the next post. Since this is a new year, we have some exciting changes planned and the first is a new look. Over the next couple of days, we will be working on a fresh new look.